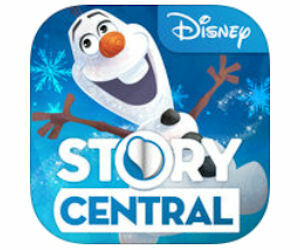 Everyday thru February 4th, you can download a free Disney eBook with the Disney Story Central app. Just download the free app in the iTunes store, and when you open the app you’ll be rewarded with a new free book of the day. Simply, click the special banner to download that days book. Make sure to download that days book before 12am (midnight) when a new book will be offered.